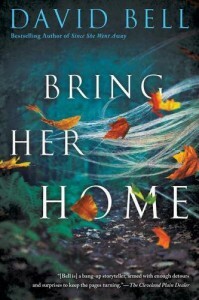 Bring Her Home by David Bell is a stand alone mystery about Bill Price and the disappearance of his daughter, Summer. This was a story that kept me on the edge of my seat. 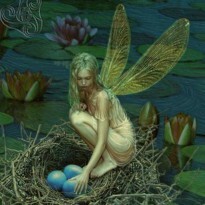 There were mysteries within mysteries which I loved. It's a story that portrays some of the feelings people go through when a loved one goes missing. The reason I gave this a three star review is the fact that religion is brought up in the book which did absolutely nothing for the story, in my opinion. There were also discrepancies throughout the book, such as the wrong character's name being used, which will hopefully be caught in the final editing. I received this book from NetGalley in exchange for an honest review. All opinions are my own.